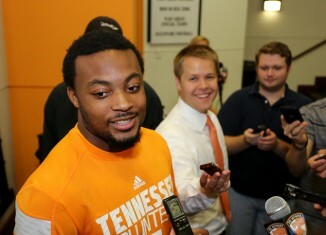 Following Father is a Blessing For Todd Kelly Jr. 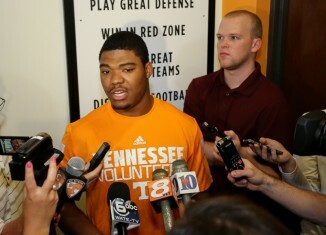 Freshman Todd Kelly Jr. could've gone to a number of colleges. 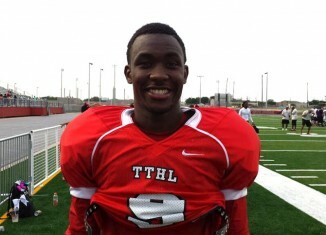 Ultimately, he chose the "blessing" of following his father to UT. 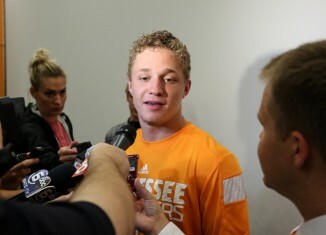 Tennessee added a trio of defenders on Orange Carpet Day in cornerback Darrell Miller, defensive end Marques Ford and cornerback Bailey Phillips. 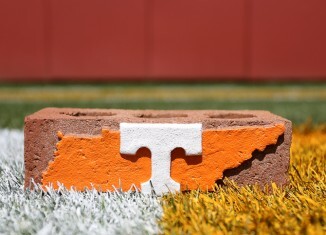 The Vols hosted dozens of the nation's top recruits this weekend in their second "Orange Carpet Day" of the summer. Here are a few details on some of the big names on campus. Vic Wharton was the first commit of the 2014 signing class and played a key role in recruiting his teammates. Now he gets to focus on football. 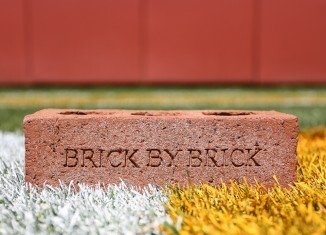 Tennessee added a huge piece to the 2016 class with in-state offensive tackle Ryan Johnson of Brentwood Academy. Dillon Bates grew up looking to his father for advice on football. 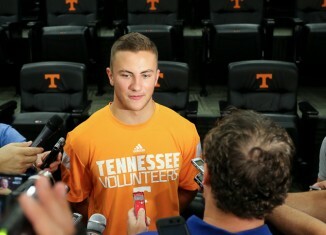 Now he gets to follow in his father's footsteps of playing for Tennessee. Twins Eric and Elliot Berry bring versatility to Tennessee's defense in addition to a competitiveness that should help the entire defense.